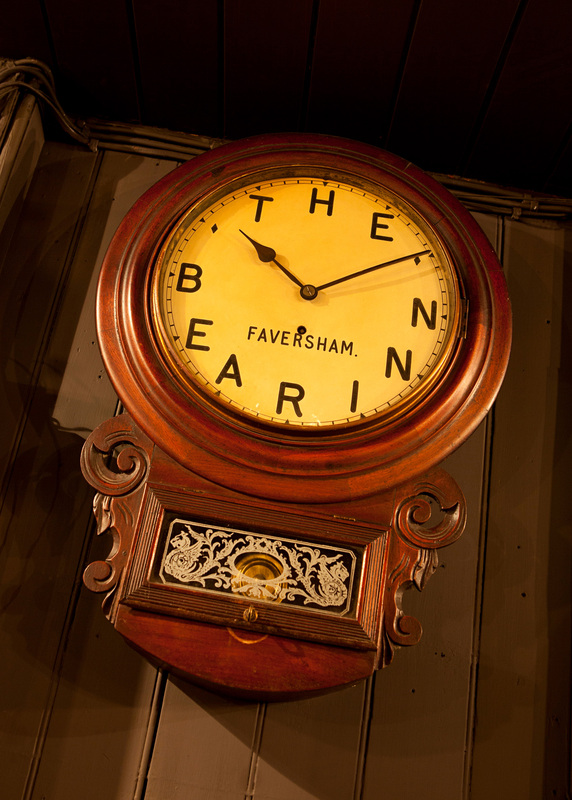 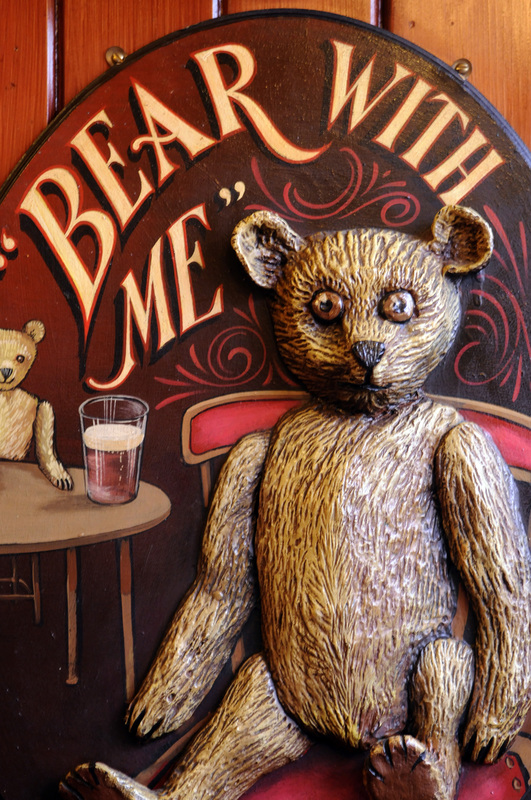 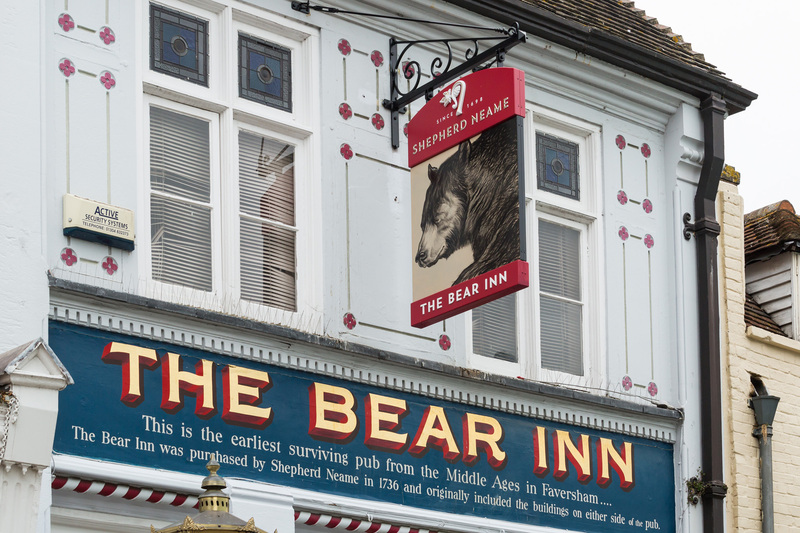 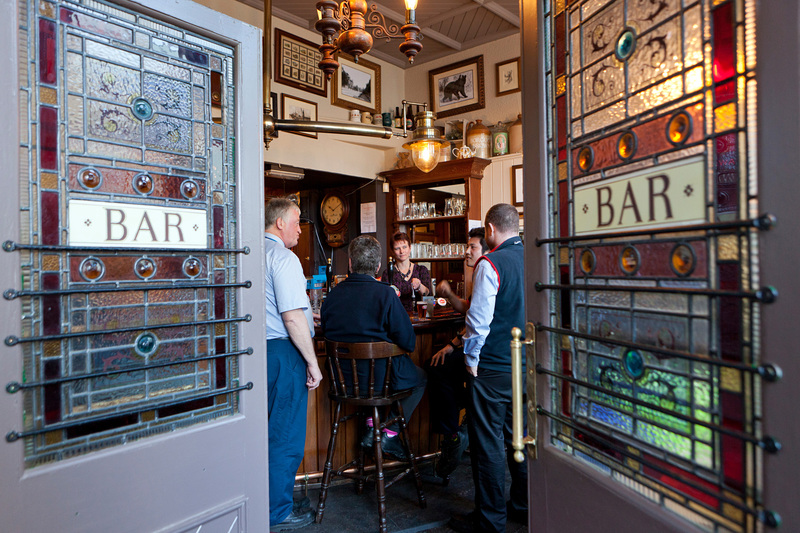 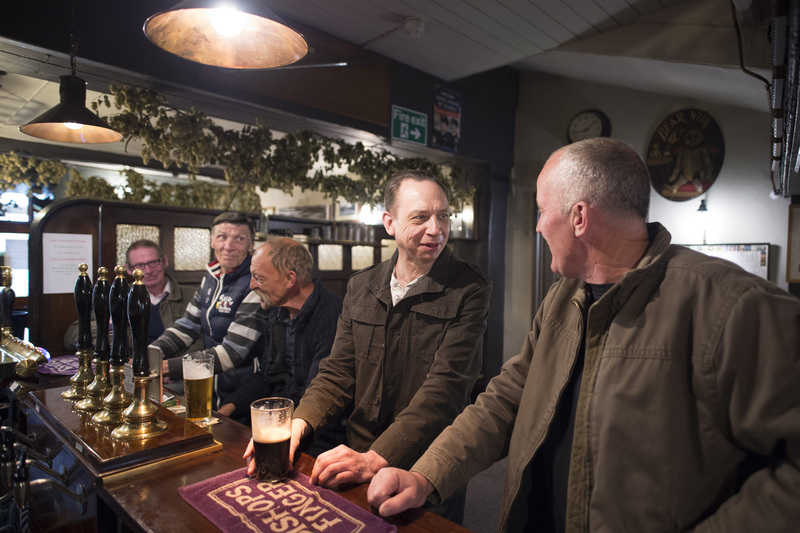 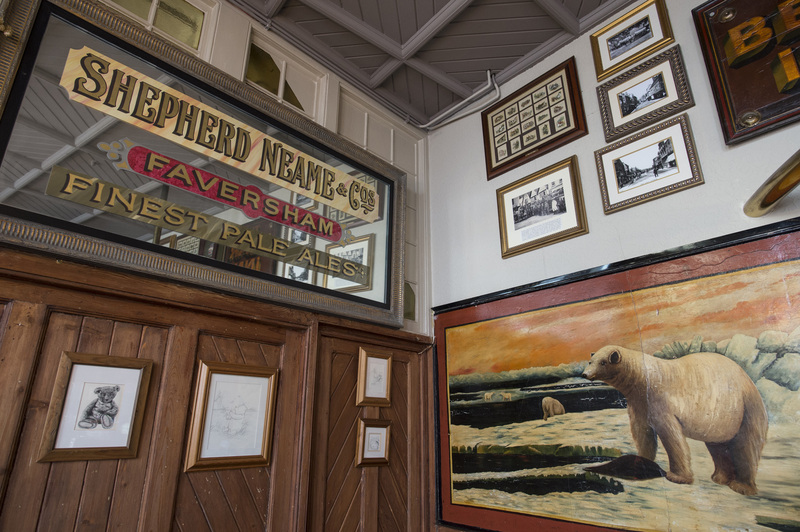 A brilliant beer house and one of the town’s most historic buildings, The Bear serves up an unrivalled experience for Faversham’s ale aficionados. 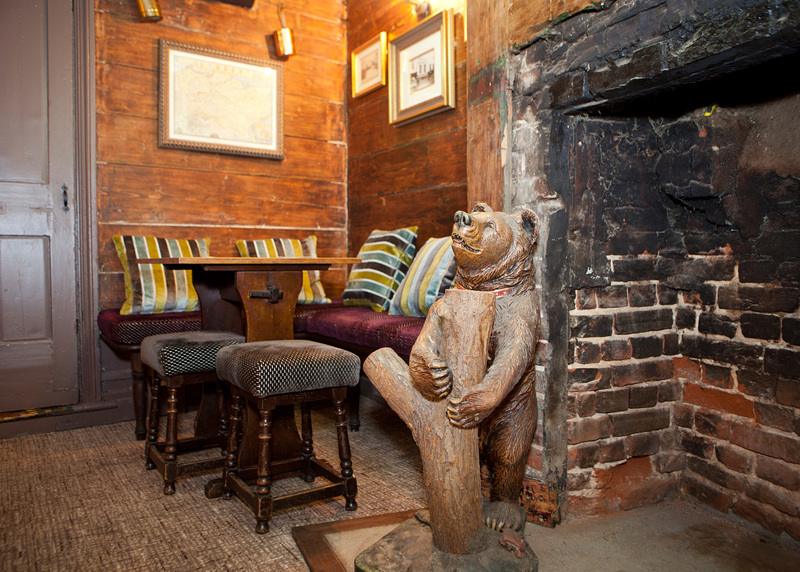 Even for non-beer drinkers though, the Bear Inn is a special spot. 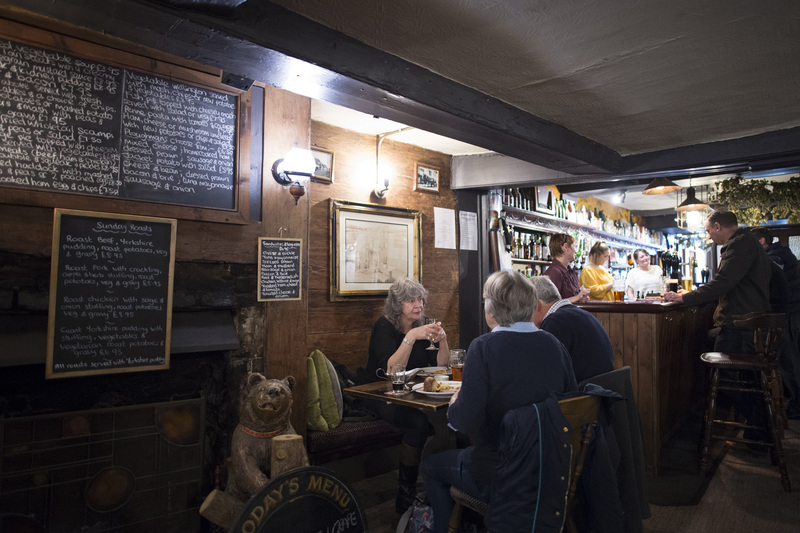 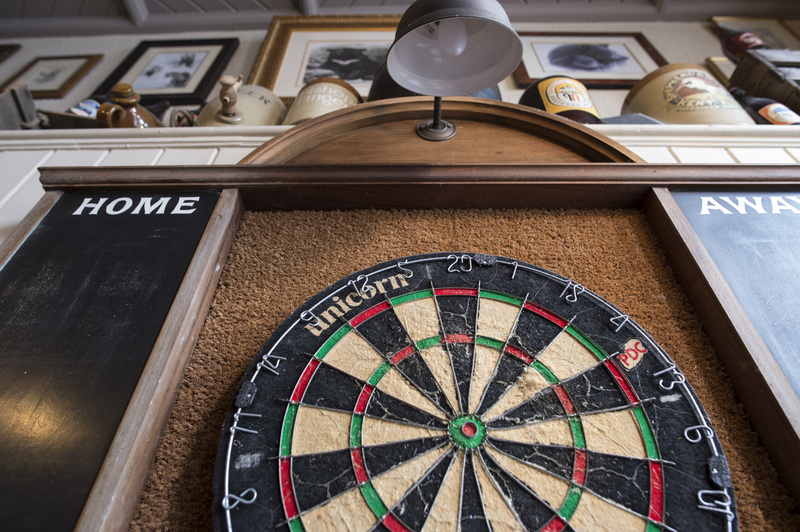 Quaint and traditional, it’s a pub packed with character - with centuries-old oak beams in the main bar salvaged from a ship built at the nearby boatyard. 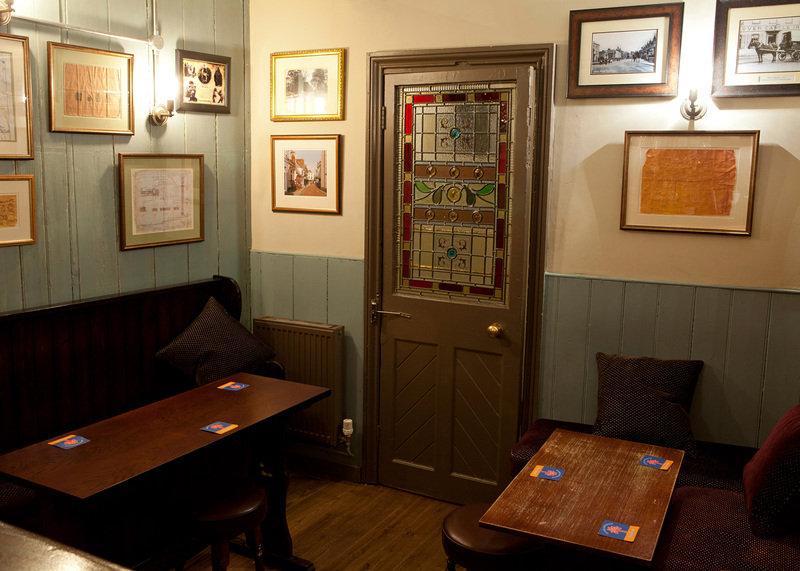 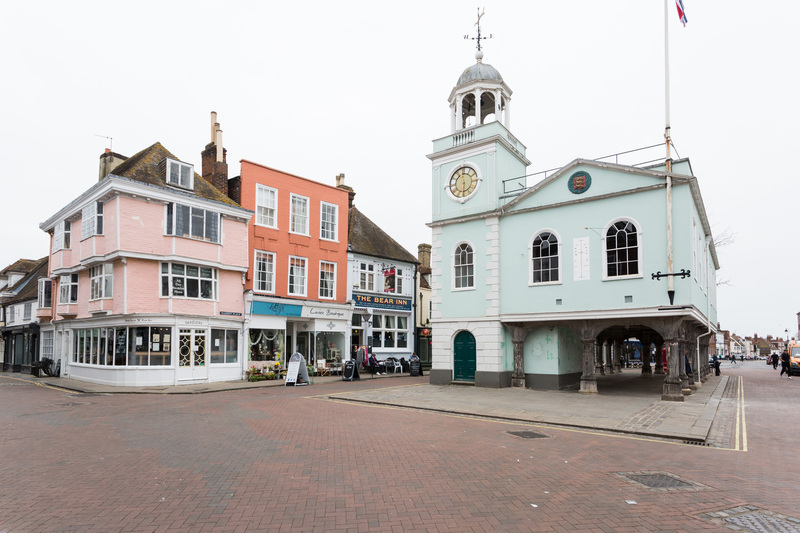 Two further bar areas each offer cosy corners in which to relax and unwind over lunch or a pint, and there’s also a lovely patio to the front of the pub overlooking Faversham’s Guildhall and marketplace.